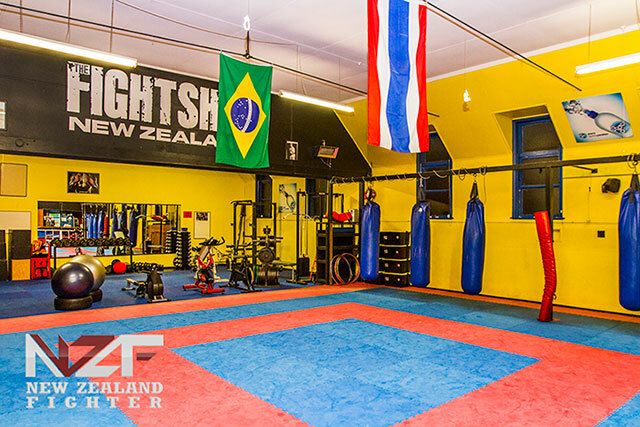 The Fight Shop New Zealand is a family owned gym that has grown into Palmerston North’s only dedicated full time Mixed Martial Arts facility. At The Fight Shop NZ we provide fundamental training in MMA, Muay Thai, Brazilian Jiu Jitsu, Wrestling, Boxing, and Freestyle Karate classes. Our sessions are taught in a friendly environment where we value skill, smarts, and sportsmanship. Members, Young or old, male or female, new or experienced, fit or not so fit can expect a great workout and the opportunity to acquire valuable skills that will benefit all aspects of their life. We pride ourselves on being Family Owned, Family Grown…. Our training caters to the needs of our members: from those looking for realistic self-defense or effective competition training, to those who simply train for improved health, fitness, and FUN. The Fight Shop has been the area’s innovator and leader, and you just have to look at our accomplishments to realize why. We have had over 30 World, South Pacific, National and North Island Champions, in Muay Thai, Brazilian Jiu Jitsu, MMA and Wrestling, and our fighters frequently get international bouts in both MMA and Muay Thai. With over 40 classes every week, you are sure to find classes that fit in to your schedule. We also offer Specialised Programs for Sports Teams, School Programs, At Risk Youth Programs, and Holiday Programs. 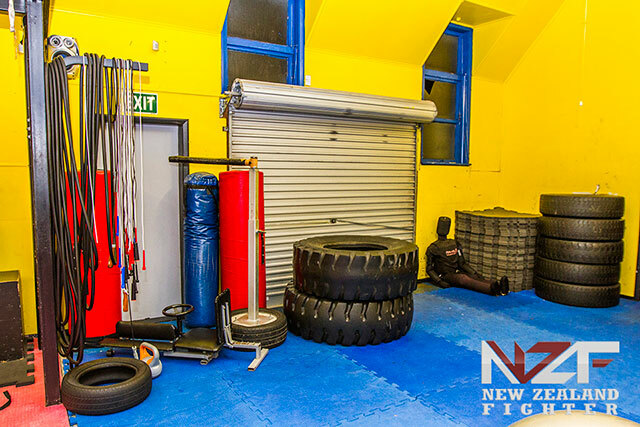 So, if you’re looking for fights, fitness, or FUN, come see what Palmerston North’s best Mixed Martial Arts Gym has to offer. The Fight Shop New Zealand.